Most people are familiar with the common house centipede. This long-legged bug is often found hiding in dark closets and damp basements. However, the house centipede is just one of many kinds of centipedes living all over the world. Centipedes come in many sizes and colors, but they all have one thing in common--lots of legs. 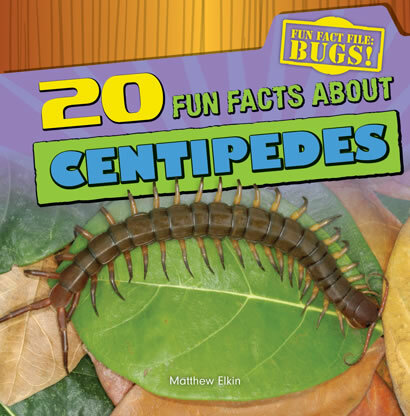 Readers will enjoy the informative and engaging text paired with brilliant photographs of the world's most interesting centipedes.